As homeowners, it’s crucial to spend time caring for your landscaping to ensure that you reap the benefits of healthy grass and plants. Don’t forget to take care of the trees, too. 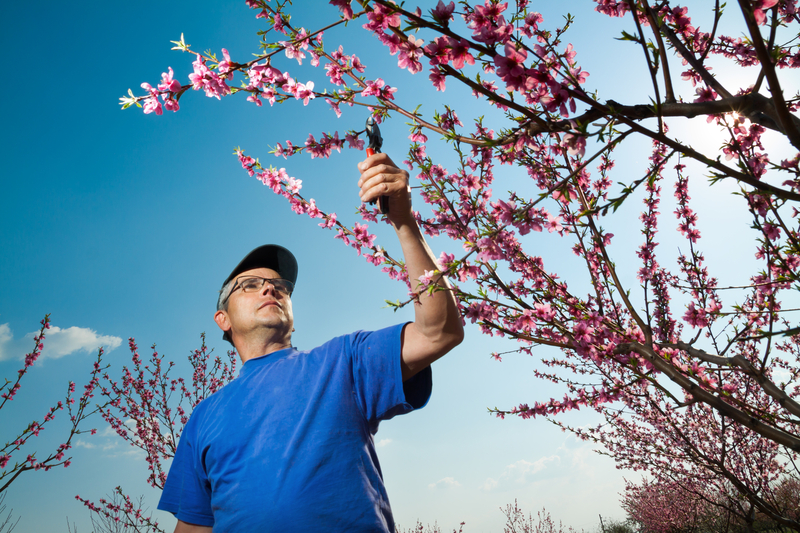 You must perform regular tree trimming on every tree and shrub on the property. Here are three main benefits of this practice to help you understand why you should work with an arborist. Tree trimming helps these living organisms stay in top health. Arborists use sheers, saws, and other implements to remove dead or dying branches so the tree can use its energy in other sections that are more likely to survive. Plus, these professionals can thin canopies to allow for better light to reach lower branches for a more well-rounded look. Arborists can also ensure the tree has one clear dominant branch reaching up to the sky to promote proper tree shape and reduce the likelihood of splitting, which can kill the organism. Tree trimming allows homeowners to control the shape of each tree. Whether you’re looking for perfectly round or oval options, or you prefer a more natural look, an arborist can help create this style. Shaping adds to the landscaping and can even improve your home value by appealing to potential buyers looking for well-cared-for backyards. Dying or damaged branches can pose threats to your property, people, and pets. You may not see these potential hazards due to thick foliage or simply not knowing what signs to look for. Trimming removes branches that could pose a threat and allows arborists the opportunity to check on overall tree health. If trimming isn’t enough to remove a safety issue, it may be necessary to remove a tree and plant a new sapling in its place. Those looking to hire professional tree trimming services should contact Evergreen Landscape Management in Scottsville, NY. The company has been open since 1995 and features arborists and other care staff who are experts in treatment for trees. Encourage good tree health, prevent safety hazards, and create the look you want in your yard by calling (585) 889-9300 and setting up an appointment. Visit the website for information on the companies many services including tree trimming, fertilization, stump removal, and grinding to create the safe, enjoyable yard you want.